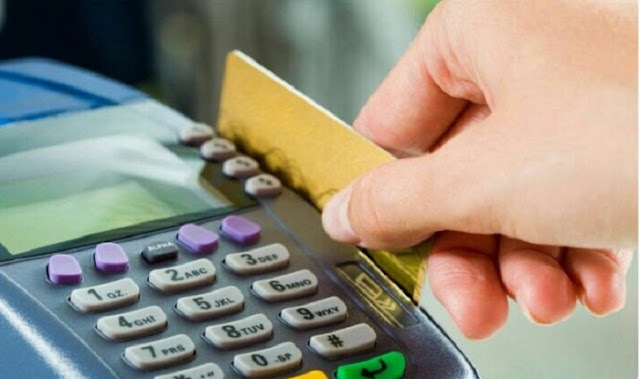 People using debit and credit cards for payments at petrol pumps may encounter difficulty from Monday onwards as petrol pumps across the country has been decided not to accept payments through cards. The decision comes in wake of the move by banks to levy 1% charge on every sale. Ajay Bansal (Petroleum Dealers Association president) in an statement declared today that in view of the debit of Merchant Discount Rate of 1% petrol pumps have decided to stop accepting payment through debit and credit cards from 9th January 2017. Axis, HDFC and ICICI Banks have gave their notification stating that they will be impose 1% charge at petrol pumps. There will be recovery on every transaction including the one percent. Our margin cannot bear this, said by Bansal. Ajay added point-of-sale (POS) terminal belonging to the banks that have introduced this scheme will not be in operational. Today petrol pumps using HDFC POS Terminals stated that they will not be accepting any payments through debit and credit cards after HDFC decided to impose 1% charge for every sale.